A pair of cousins want nothing more than to rap for a living. The duo have very different approaches to the lifestyle and work involved in a career in the music industry though. One of them sees rap and hip-hop as art, while the other looks at the industry though sales and dollar signs. When one of them suddenly becomes a star, it makes them both evaluate their lives in Atlanta. 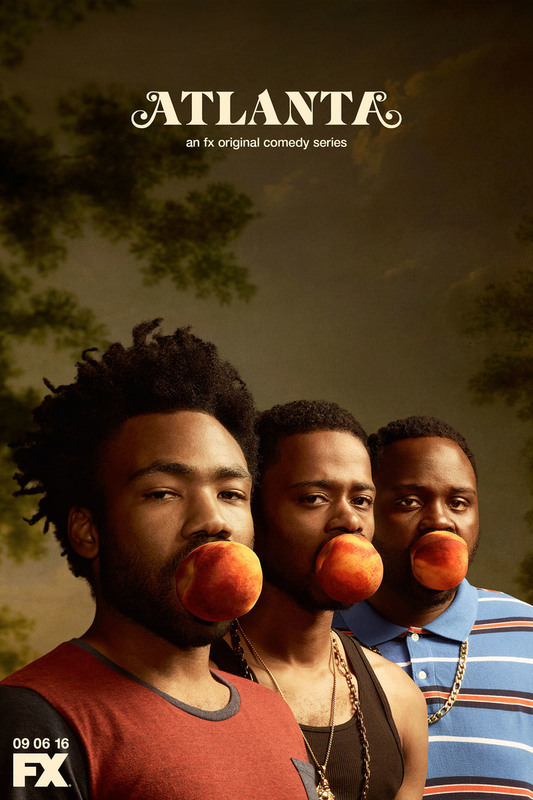 DVDs Release Dates is the best source to find out when does Atlanta come out on DVD and Blu-ray. Dates do change so check back often as the release approaches.